Why should I clean my gutters this fall? 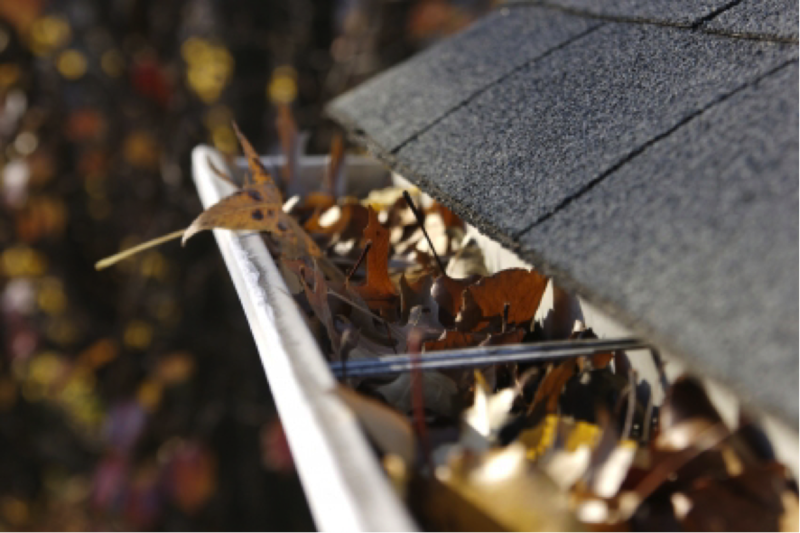 Cleaning your gutters is important to your home maintenance each fall. As the temperature declines, clogged gutters freeze and cause your gutters to pull away from your house, leading to large icicles and potentially ruining your gutter system. Furthermore, as winter turns to spring and the ice melts, these clogged gutters can then cause water to back up into the walls of your home, leading to thousands of dollars in damage. It is recommended that you clean your gutters 2-3 times per year. In the fall, gutter cleaning removes all of the leaves, needles, and other debris that will clog your gutters and freeze in the winter. When spring arrives, cleaning your gutters removes any extra debris that may have landed in your gutters after your fall cleaning, as well as any blossoms and tree limbs that will clog your gutters and create a breeding ground for mosquitos. Sometimes another cleaning is required in late summer or early fall, if your home has a lot of trees; cleaning the gutters at this time will prevent any clogging prior to the large amounts of leaves and needles that are sure to land in your gutters by late fall. A Better View Window Cleaning would be happy to clean your gutters this fall! Give us a call at 317-514-8971, or visit our website www.abetterviewwindow.com, for a free estimate today!